Shrimp cooking is extremely simple and difficult at the same time. In this recipe, I want to share the secret of How to boil shrimp, so that they are always tender, juicy and tasty. But what is very important is the freshness of the shrimp. Good frozen shrimp always have a uniform color, a shiny shell, and a bent tail. The latter depends on the type of shrimp: the larger the shrimp, the less it is folded. Before cooking, shrimp must be defrosted. In order for shrimps not to lose their taste, they should be thawed in a refrigerator at a temperature of 3-5 ° С. Room temperature is not the best choice, hot water, and a microwave are excluded. Any shrimp is best cooked unpeeled. The shell gives not only additional taste and aroma but also protects tender meat from fluid loss. So, pour a sufficient amount of water into a large saucepan and set it on fire. Now it is already forgotten and the method of boiling shrimp in sea water is practically not used. But before, especially when the nobility or the crowned heads expressed a desire to try this delicacy, shrimps were cooked only in sea water. In order to achieve the desired effect of seawater, we must salt the water, and it is desirable to use sea salt. Salt put about 30 grams per liter of fresh water. Put the shrimp in boiling water. The water stops boiling. We increase the fire but do not move away anywhere. How much time boils the shrimp? The main rule of delicious shrimp - boil shrimp quickly. Therefore, as soon as the water with the shrimps boils, immediately remove the pan from the heat. 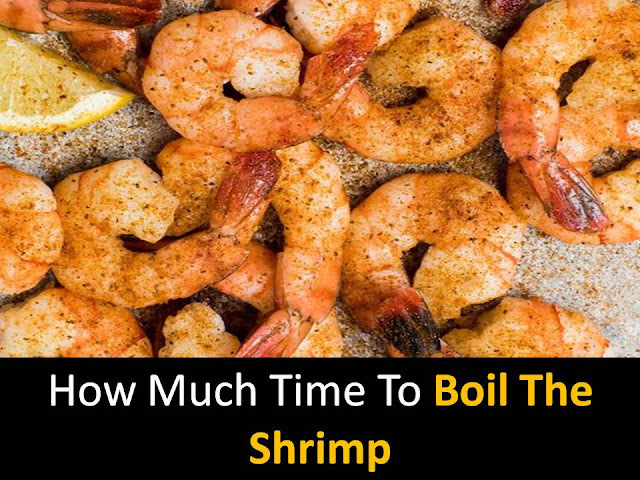 If the shrimps are large (king or tiger), then boil half a minute, maximum one minute. In order not to miss the moment, we are counting out loud. Yes, out loud even after a little shaking the shrimp in hot water, instead of the meat, we risk getting a rubber shrimp. 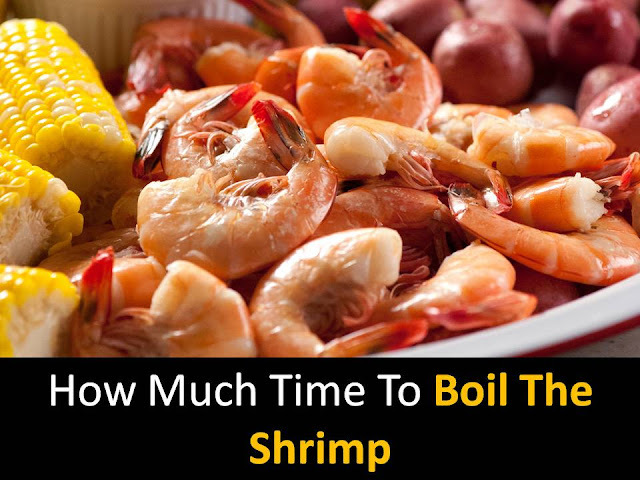 The second rule of delicious shrimp - after boil shrimp should be cooled as quickly as possible. The ideal option is to fold the shrimp into a colander, and then put it on for 1-2 minutes on crushed pieces of ice. If ice is not at hand, then shrimp simply rinsed with cold water. 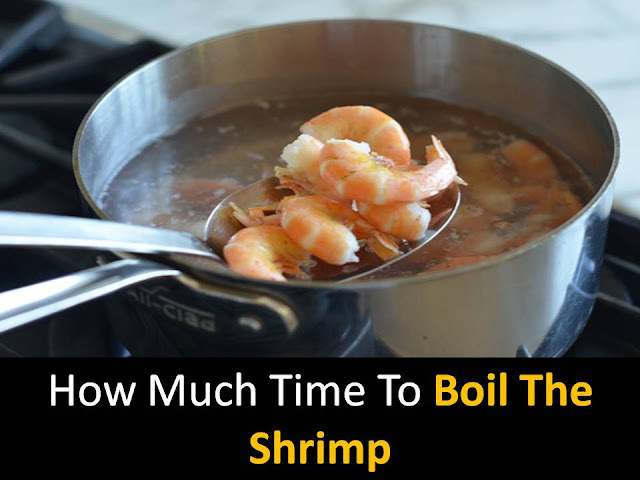 If you follow these simple tips, the shrimp will always turn out extremely tasty and tender. Shrimp served on the table, either warm or chilled, depending on the idea of a cook. Do not forget to make a special sauce for shrimp.